Eden & Eden is one of my favorite San Francisco boutique shops. Located in historic Jackson Square, this British-inspired boutique is filled with unique items that have European flare. Beautifully curated, Eden & Eden has items for the home, jewelry and clothing. And now, items are also available online. Here are some of my favorites from their new site. 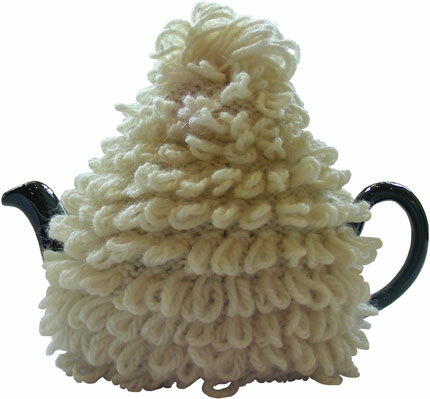 This cream teapot & cosy is just adorable. In a range of modern hues, cosies go from granny to absolutely cool. This floral cushion is a wonderful way to introduce color into your interior. 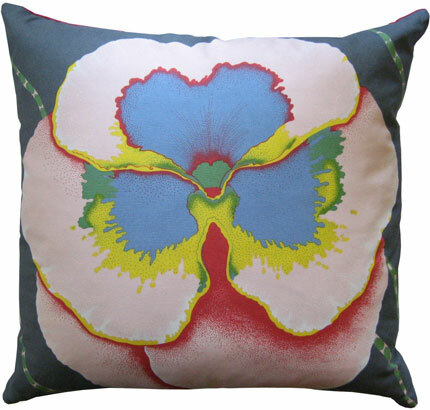 A little Georgia O’Keefe, this is just one of the many bespoke cushions found in stock. 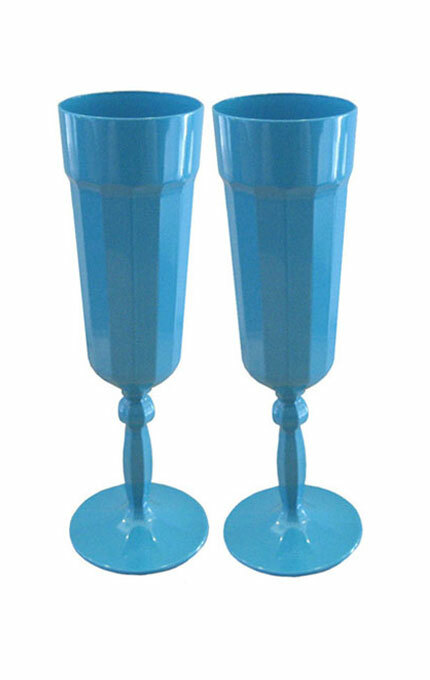 Turquoise champagne flutes! These are definitely on my wish list. Wouldn’t they look fabulous on your holiday table? 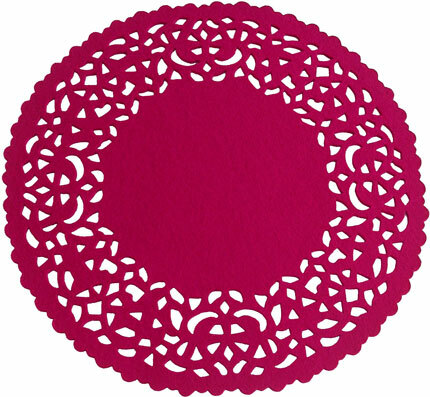 When did doilies come back in style? In colors like hot pink, they’ve never looked so good. 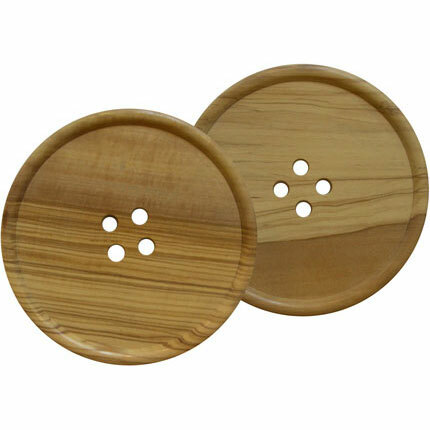 These oversized button coasters with natural woodgrain will make a definite conversation piece. Cute and kitschy. Visit Eden & Eden’s new online shop with more for your home, jewelry, and clothing. The button coasters are my favourite – I love those! I’ve just found your blog, it’s great, I will stop by again! I love that cozy. It’s hysterical and so much fun. This all looks fantastic! I am clicking over!